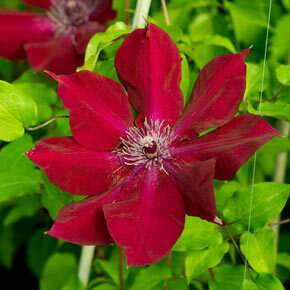 Nubia Clematis is in the GREEN pruning category. 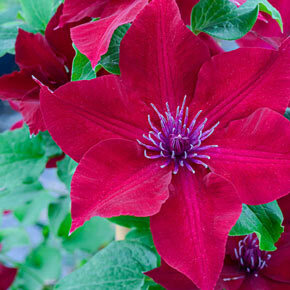 It blooms on old and new wood, so prune as often or as fully as you like to promote reblooming. See our Stoplight Pruning Guide for more information. 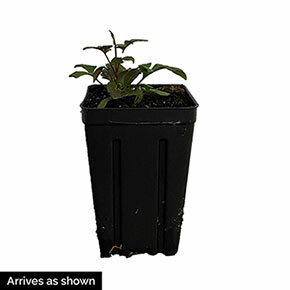 Winter Care: Mulch +/- 2"
Foliage Type: Opposite, ovate leaves. Pruning: In our Stoplight Pruning Guide, this variety is in the GREEN category. 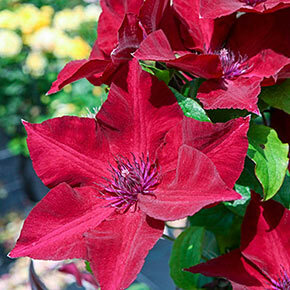 It blooms on old and new wood, so prune as often or as fully as you like to promote reblooming.